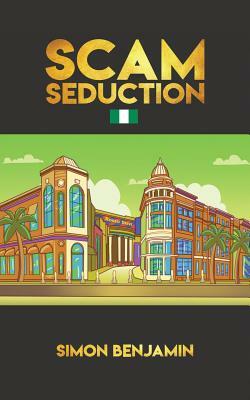 Scam Seduction is an intriguing story about deception. We see how money in the world of big government and business is especially seductive. This novel masterfully shows the dark side of humanity contrasted by exceptional human spirit and fortitude. Simon Benjamin's powerful literary work is touching and unpredictable. Although there are times when the reader will laugh out loud, the nefarious acts of sinful people will keep you fascinated. Compassionate, deft, and deeply moving, Benjamin's debut will have you rooting for good against evil. What a compelling and absolutely gripping story based on true events.